Thackeray, based on the life of the Shiv Sena Supremo – Balasaheb Thackeray, saw its newly released trailer trending on YouTube, with over 10 million hits. Firebrand Journalist-MP and man behind the film, Sanjay Raut, divulged that the casting for the role of Balasaheb took barely two minutes! 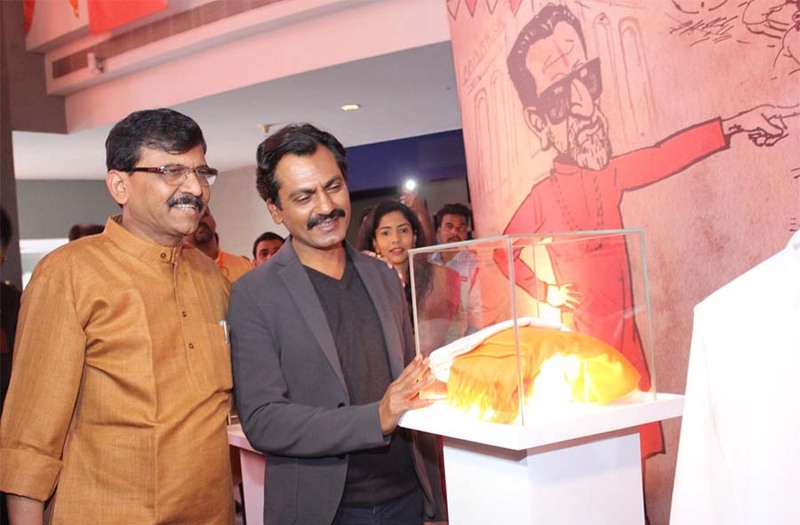 Sanjay Raut averred that before casting Nawazuddin Siddiqui, he wanted to see his style and gestures. In a matter of moments, Sanjay Raut was convinced. “I called him at a hotel and I observed his style and gait. And within minutes, I told him that I am making the ‘Thackeray’ biopic and he is playing Balasaheb Thackeray,” continued Sanjay Raut. 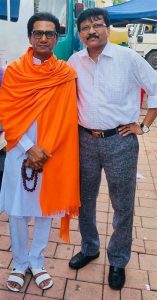 Thackeray is slated for a worldwide release on January 25, 2019, Nawazuddin Siddiqui plays the Shiv Sena Supremo alongside Amrita Rao who will portray Meenatai Thackeray. Thackeray is directed by Abhijit Panse, presented by Sanjay Raut, produced by Raut’ers Entertainment LLP, Viacom18 Motion Pictures and Carnival Motion Pictures.